Due to its ability to stimulate the mind and body, the soothing aroma of rosemary can help to improve focus and relieve stress. The sharp scent is perfect for when you can feel your concentration levels need a boost. Begin your day by rubbing a few drops of rosemary essential oil into the palms of your hands, as you’re reviewing the day this will help you to focus on the tasks for the day ahead. Alternatively, add a few drops of essential oil to a morning bath or shower, the uplifting fragrance will help make you feel rejuvenated and ready for whatever the day may bring. Another herb that’s great for waking up the senses is sage, it enhances the part of your brain that’s responsible for transfer signals in the brain. To ensure your mind is open and your memory is functioning throughout the day, add a few drops of essential oil to a diffuser on your desk. Basil is particularly good at improving poor memory and helping to address moments when you’re feeling distracted. Add 1 or 2 drops of essential oil to a carrier oil like almond or coconut oil and apply to the back of the neck in the morning and at bedtime, to improve your alertness, attentiveness and concentration. 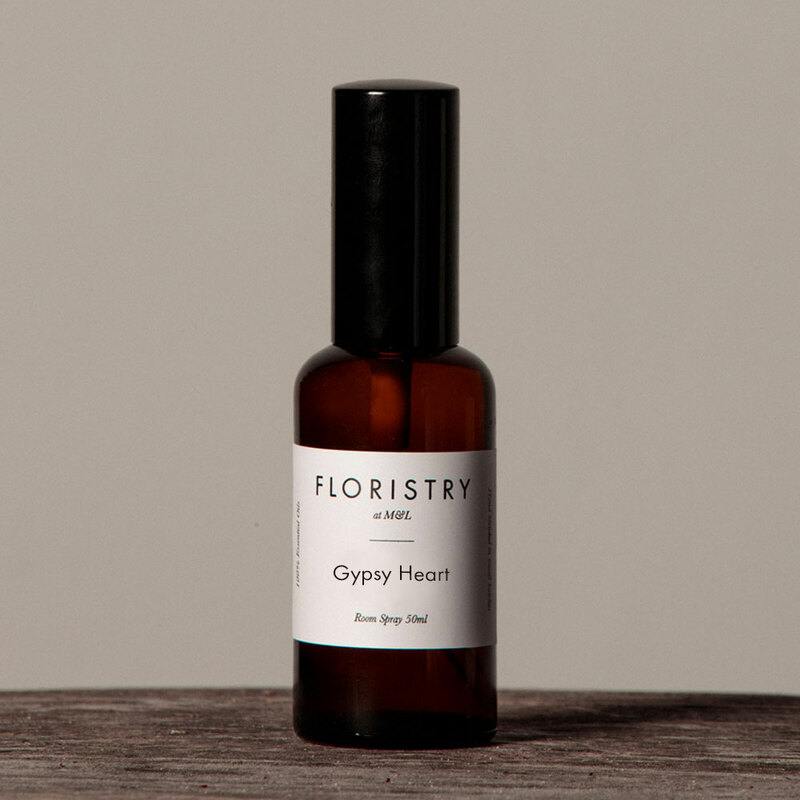 If you prefer a less herby scent, sandalwood is perfect for increasing alertness and focus, our Floristry Gypsy Heart room spray contains notes of sandalwood, just spray at home or work when you’re in need of a little mental clarity. Harness the power of plants through what you eat to help to improve your focus and strengthen your memory such as sipping green tea, adding antioxidant foods such as blueberries and leafy greens to your diet, plus a small piece of dark chocolate is the perfect brain-boosting treat. Don’t forget about visual stimulation, flowers and plants help to stimulate the brain, make you feel happier, as well as creating a calm atmosphere. 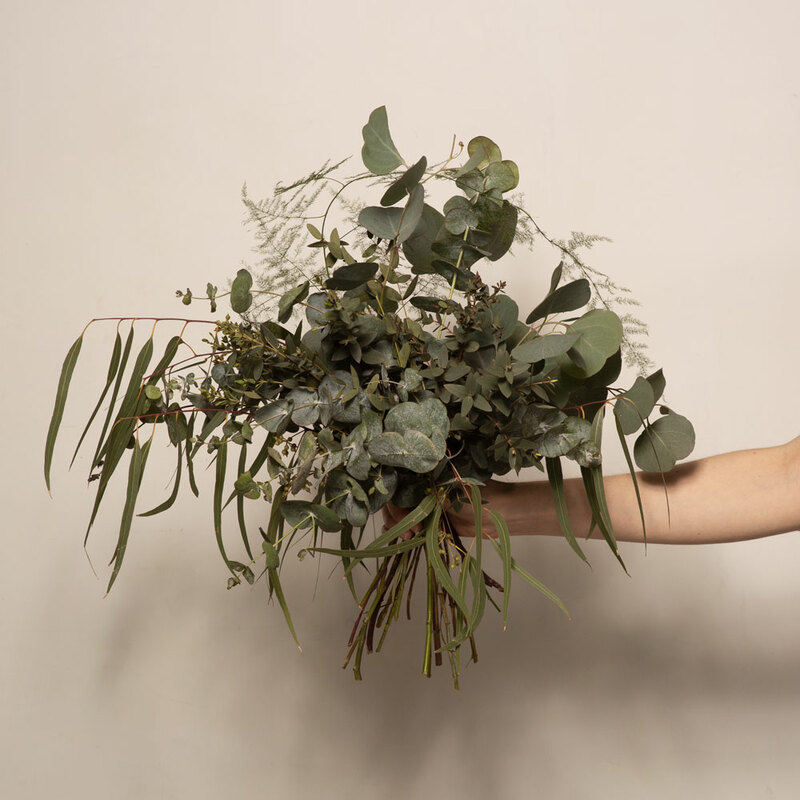 Our All Green bunch will add a sense of calm and harmony to any space, reducing stress and anxiety.